is that a gamechanger for you? 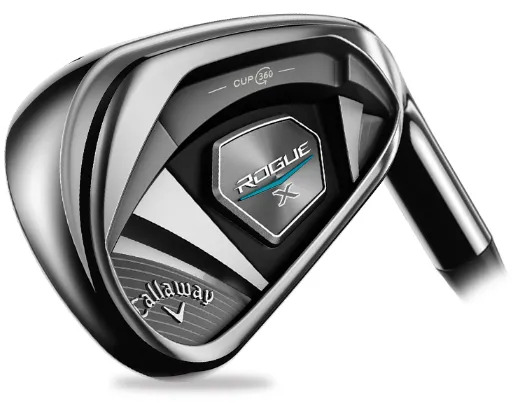 The Callaway Rogue X Irons are lighter, with lighter shafts. You generate faster speed but still with control. The slightly wider soles allow the CoG to be even deeper, increasing the launch angle off the face.